Seattle Woodturners was formed in 1987 with the goal to serve woodturners in the greater Seattle area. We are a local Chapter of the American Association of Woodturners and operate in a manner consistent with our parent organization: “Our mission is to provide education, information, and organization to those interested in turning wood”. We are a diverse group that includes both novice and expert woodturners with interests in a broad range of woodturning activities and techniques. Our Club is fortunate to include among its members, professional turners and published authors who often share their expertise with beginners. Various Board and Committee Members also volunteer their time and effort to the Club and are charged with ensuring that its operation and business are consistent with the club’s published By-Laws. The club holds a monthly meeting on the second Thursday of each month from 6:30pm to 9:00pm, at the VFW Facility located in Redmond, WA. See Upcoming Events. These meetings typically include a Show and Tell, Wood Raffle, and Demonstration by a Club Member or nationally-known woodturner. Show and Tell: Members are encouraged to share their newly-turned pieces with the Club, which gives them a chance to showcase their work, as well as receive feedback from others. The President awards prizes to the most original and/or creative pieces. All examples are photographed by our Club photographer and then subsequently published in the newsletter and/or on the Club’s website. Wood Raffle: Wood is donated by members, and a raffle is conducted with tickets that cost $1.00 each. Demonstration: A scheduled guest demonstrates a woodturning technique of general interest to the group using the club’s lathes and tools. Demonstrations are videotaped to projection screens for viewing purposes. Scheduled demonstrators for 2015 include Stephen Hatcher, David Lutrick, Jon Magill, John Moe, Jay Shepard, John Shrader, Vern Tator, Derek Weidman. Our club maintains a collection of books and videos in an ever-expanding library collection, where members have privileges to check-out materials from the library on a monthly basis. The Library page has a listing of available titles. A monthly newsletter is published electronically to all members via email. Recent issues are also found on the Newsletters page. Woodturners are always interested in acquiring more wood, especially free wood! From time-to-time our club learns of newly fallen/damaged trees (maple, cherry, black locust, and others) that become available for harvesting to club members. You do not have to own a chainsaw to attend these events, but you are encouraged to bring gloves, eye protection, hand-trucks, and your muscles. Several times a year our club arranges for a woodturner to visit and present an all-day demonstration. Typically these events require a nominal fee to attend, which is designed to cover club expenses. 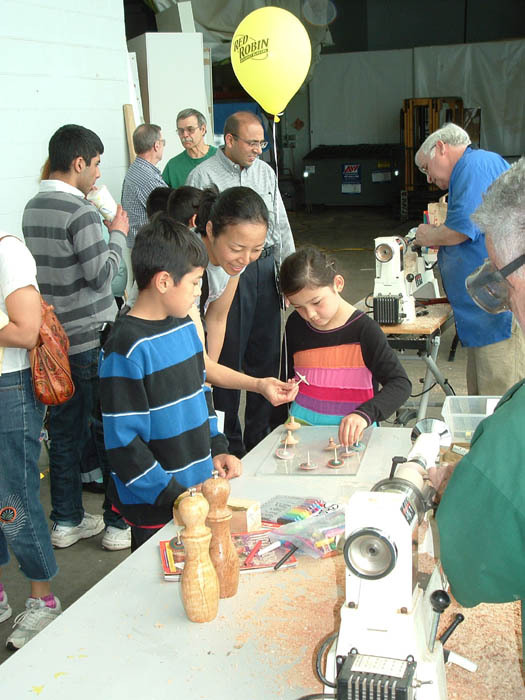 Each year club members demonstrate woodturning to families at the Bellevue Arts Museum, KIDSfair event. Spinning tops are turned, colored, and taken home by kids! 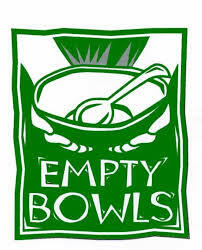 In collaboration with the The Empty Bowls Project, members donate wood bowls in an effort to raise money to end hunger in the Seattle area. 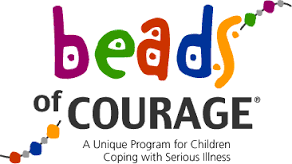 We donate wood-turned bead bowls and boxes to support the Beads of Courage Program, which is a program designed to support and strengthen children and families in the Puget Sound Area who are coping with serious illness. Learn about the guidelines for making bead bowls and boxes. Everyone passionate about woodturning has an interest in improving their skills and learning new techniques from others. Sawdust Sessions offer members the opportunity to meet as a group and practice a new techniques using the club’s equipment. These activities are particularly ideal for new woodturners seeking to enhance their skill set. Several experienced members serve to mentor less-experienced woodturners in the club. Woodturners tend to be a very helpful, supportive group. Club members can purchase certain tools and supplies through the club, or from a participating vendor at a competitive or discounted cost. Wood sealer and C/A glue are sold to members at monthly meetings. Various vendors offer a 10% discount on tools and supplies to club members, including Rockler, Crosscut Hardwoods, and Klingspor’s Woodworking Shop. The club owns woodturning tools and equipment including three JET lathes and one Delta lathe. It also maintains audio-visual equipment used to photograph and videotape finished pieces, woodturning events, and demonstrations. A club trailer provides transport of the club’s equipment for use at monthly meetings, all-day demonstrations, and Sawdust Sessions. Thank you for visiting our site. Have questions? Want to join? Whether you’re a current Member or prospective Member of Seattle Woodturners, we’d like to help answer your questions about the Club. Please contact us via the General Contact Form. Come join us turning wood.